Thinking of being a Royal Essence Retailer? We can come up with a few reasons why you should be. Our retailers are dedicated sellers and we are excited to know that customers around Australia are eagerly awaiting to purchase our products through their local stores and boutiques. Find out more about retail and how to become a seller below! Accepting All Retail Outlets Big and Small! A huge customer base waiting to try our candles in store! 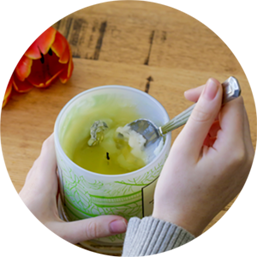 of candles online and cultivated a large following from our social media. Our most frequent support question is, "where can I go to smell before I buy?". You can be that store! 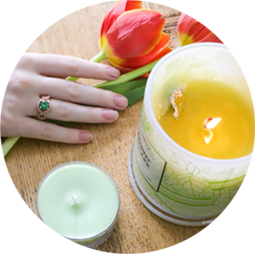 You can order as few as 30 units to test our candles. We're confident our large customer base and quality product will make it worth your while. 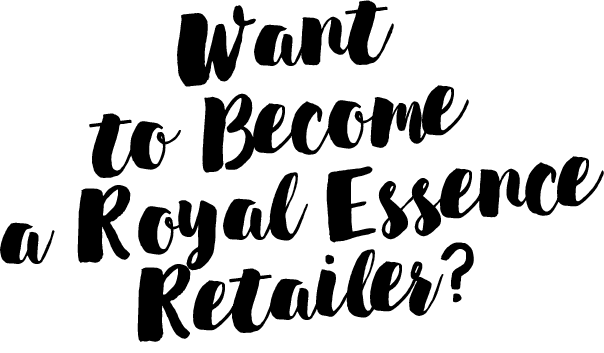 We know it's hard making material for social media on a regular basis so we will provide a file of engaging images you can use on your social media profile. 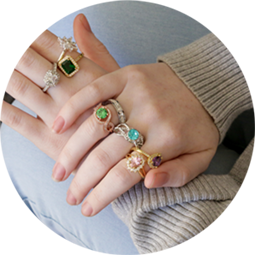 Show your customers that there is a ring inside with our free retail display included in your first order. When you become a Royal Essence retailer. you're in control. No surprise fees. No minimums. 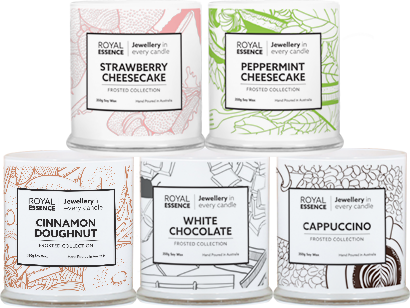 "The excitement of the #jewelleryreveal keeps my customers hooked with Royal Essence Candles!" provide a premium burn quality and exceptional fragrance throw. memorable surprise. Each candle treasures a gorgeous jewel inside waiting to be revealed by you. for the world to admire! Our customers are a wonderful group of highly engaged people. They send in photos to Facebook and Instagram of their ring reveals and love to tell others about their unique experience.